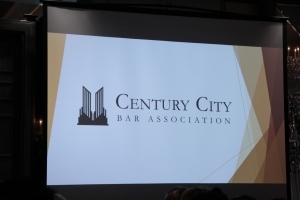 Paul Chan Honored as "Trial Lawyer of the Year" by Century City Bar Association | Bird, Marella, Boxer, Wolpert, Nessim, Drooks, Lincenberg & Rhow, P.C. 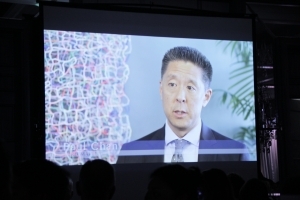 Bird Marella Managing Principal Paul Chan was honored as “Trial Lawyer of the Year” on April 30, 2018 at the Century City Bar Association’s 50th Annual Installation Banquet and Awards Ceremony. 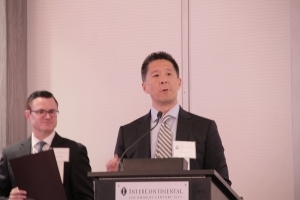 Paul was also recently named among the 2018 “Most Influential Minority Attorneys” by Los Angeles Business Journal. 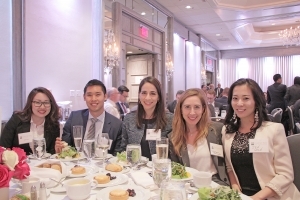 He has already secured two victories in 2018 including 1) successfully defeating a motion for summary judgment in an embezzlement dispute and 2) securing a complete defense verdict in a hotly-contested breach of fiduciary duty, defamation, and intentional infliction of emotional distress trial.